Cystic Fibrosis (CF) is a genetic disorder caused by mutations in the CF transmembrane conductance regulator (CFTR) protein. This leads to numerous medical problems, including abnormal airway secretions, mucus accumulation, and opportunistic bacterial infections. Pseudomonas aeruginosa is the most significant pathogen, with > 80% of CF patients becoming chronically infected with P. aeruginosa by 18 years of age. Also of increasing prevalence in CF patients are infections caused by Staphylococcus aureus and non-tuberculosis mycobacterium (NTM). Extensive antibiotic treatment has led to selection of resistant strains, which are less responsive to drug treatments and exacerbate disease progression. Despite antibiotic treatment, almost all CF patients ultimately succumb to airway inflammation and respiratory failure due to chronic bacteria and NTM infections. 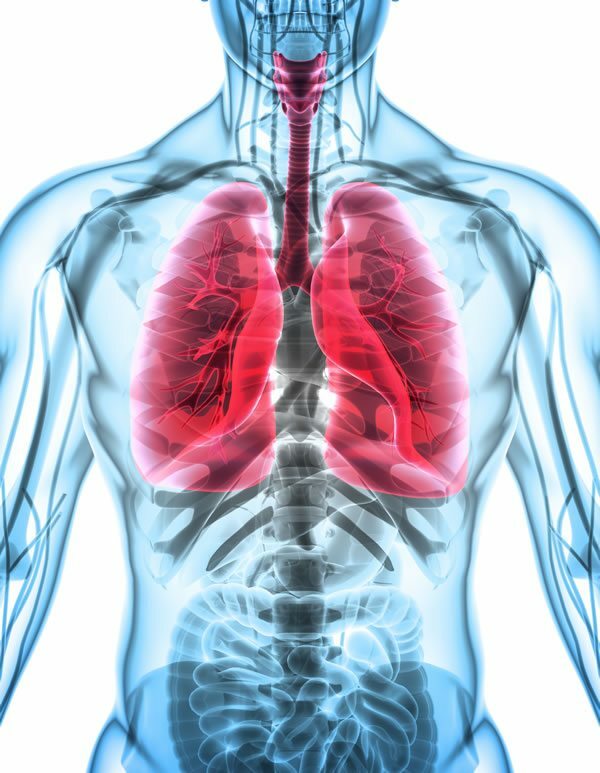 Aridis’ AR-501 (Panaecin™) is a promising inhalable broad-spectrum anti-infective currently under development for controlling these debilitating chronic lung infections in CF patients. AR-501 functions as an iron analog, which is a mechanism of action that is different from antibiotics, and have activities against several common bacterial and mycobacterial species found to colonize the lungs of CF patients.